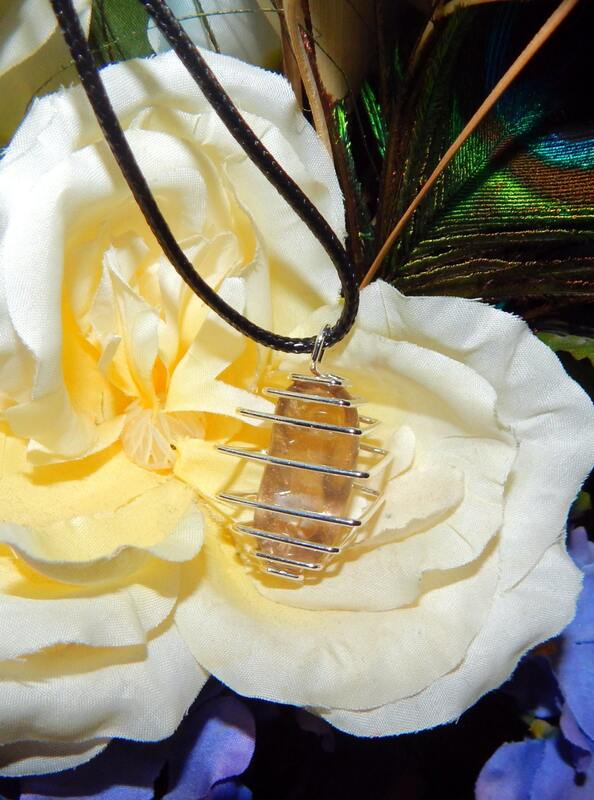 A large hand picked top-grade tumbled Smoky Quartz Stone within diamond-shape sterling silver cage. Includes 16' inch faux leather cord. 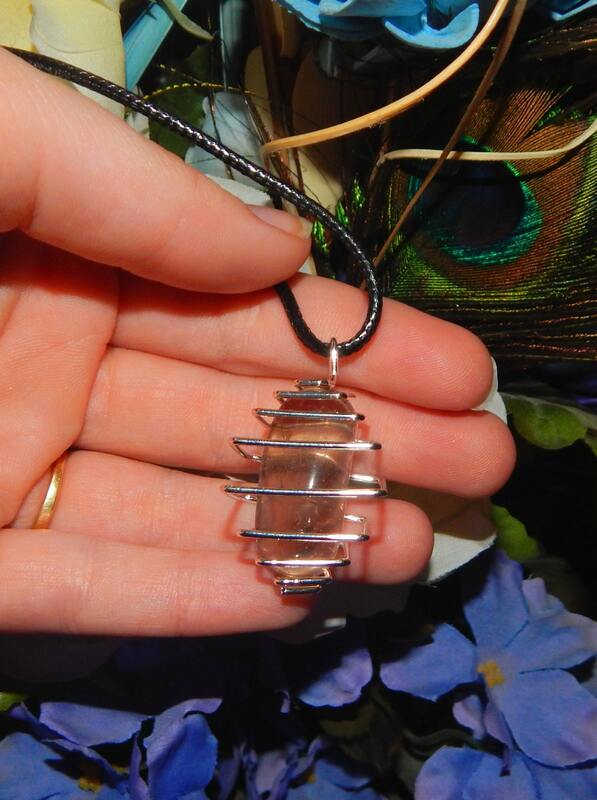 Reiki love added, Smoky Quartz has the natural properties of balancing and grounding all the chakras. This is an excellent stone for those with high levels of empathy, anxiety or for those with nervous tendencies. This is a TOP GRADE natural gemstone. -Smoky quartz is a very protective and grounding stone. It brings physical and psychic protection. 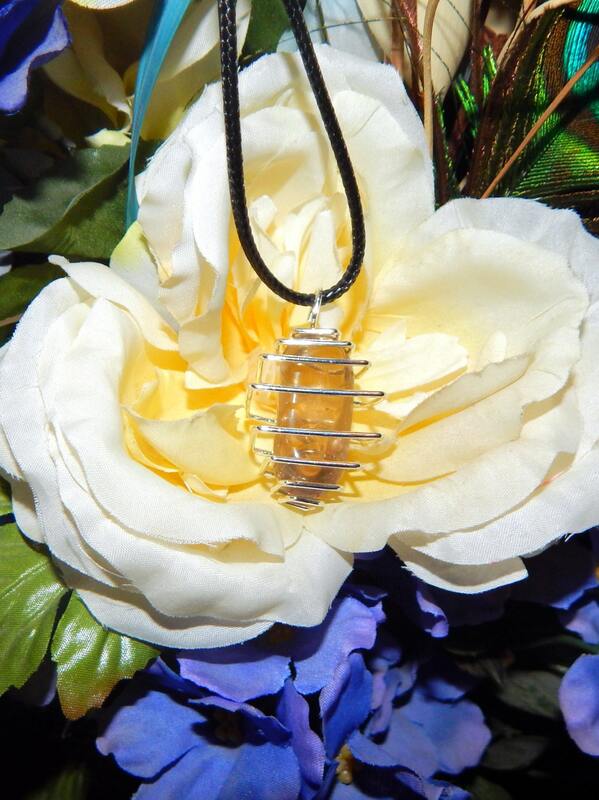 -It is also an excellent stone for protection from negative energy, as It removes negativity and negative energy of any kind and transforms them to positive energy. - It is also used in assisting in making wishes come true by grounding their essence in reality. Thus, it is a stone that brings abundance, prosperity, and good luck. -Emotionally, smoky quartz is excellent for elevating moods, overcoming negative emotions, and relieving depression. Smoky quartz relieves stress, fear, jealousy, anger and other negative emotions by transforming them into positive energies. -It is a helpful stone for enhancing and encouraging courage and inner strength. Smoky quartz is very comforting and calming, and can be considered a stone of serenity. It can, therefore, be very helpful in relieving grief. 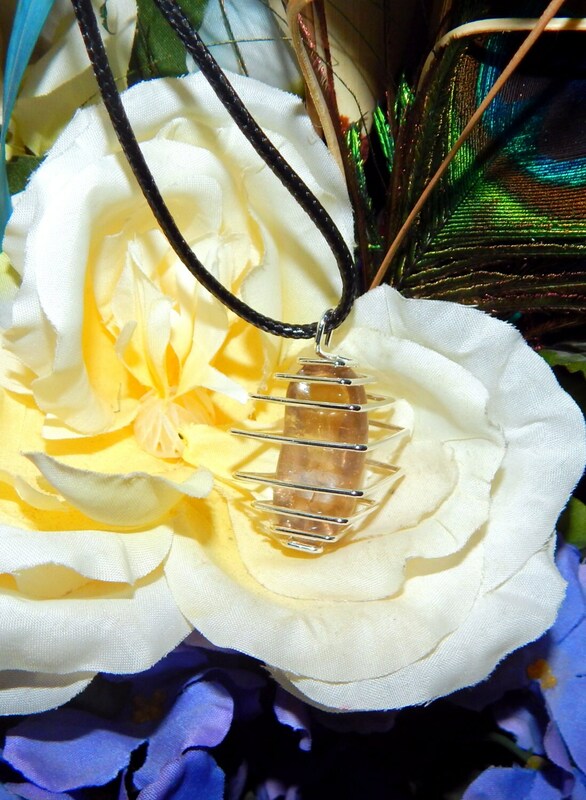 -Smoky quartz transforms and removes negative energy, it also protects and cleanses the aura and astral bodies. It can be used effectively for psychic shielding.